Thank you for the scan~! muy bueno esta genial ! de verdad! 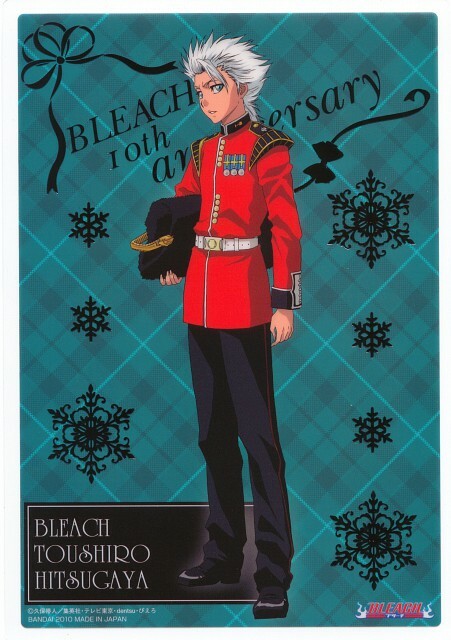 Omg he is representing a British Guard!? How cool is that! Yayerz, one of my fav Bleach characters is representing my country. I like Hitsugaya in Bleach.